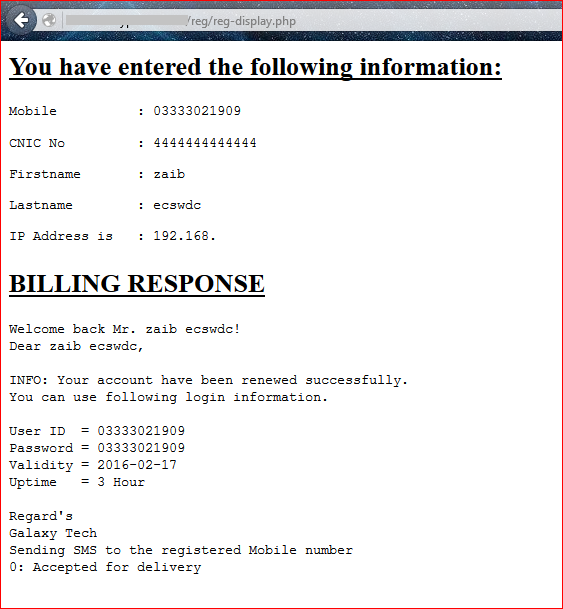 Hotspot self registration PHP form with captcha and SMS/Email function | Syed Jahanzaib Personal Blog to Share Knowledge ! 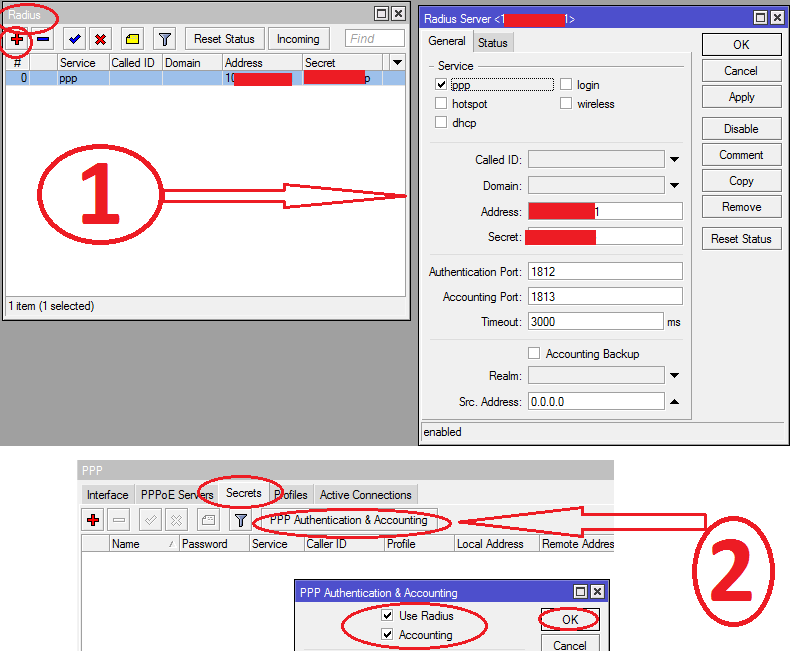 As you know Radius Manager support dynamic throttling for Mikrotik NAS using API, however Mikrotik drop support for changes in dynamic simple queues since version 6.32 (2015-Aug-31) using CLI or API, and implemented CoA. 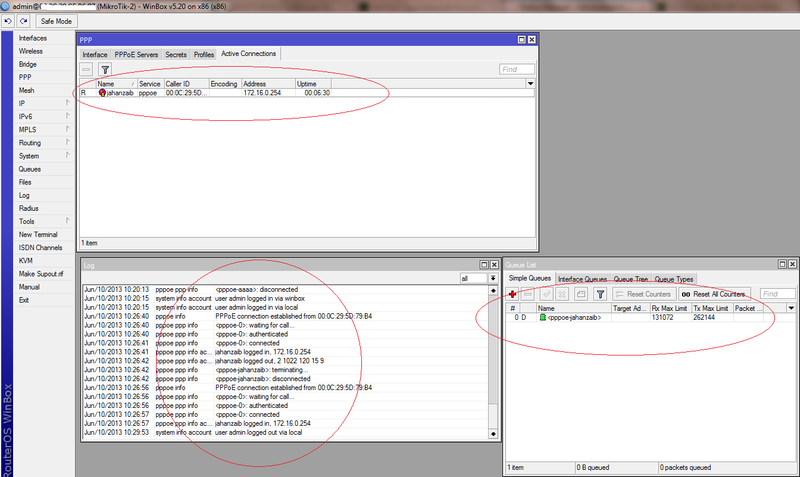 Use Mikrotik 6.29 and all will go fine with the dynamic things. Great Work Sir. 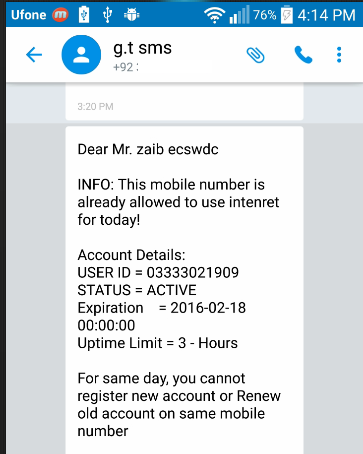 As per ISP rules we have to verify mobile number by sending activation code from server.How its possible? 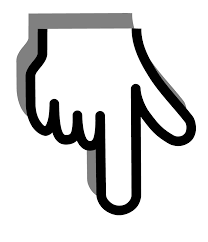 it depends on your registration structure how users gets registered for the first time. 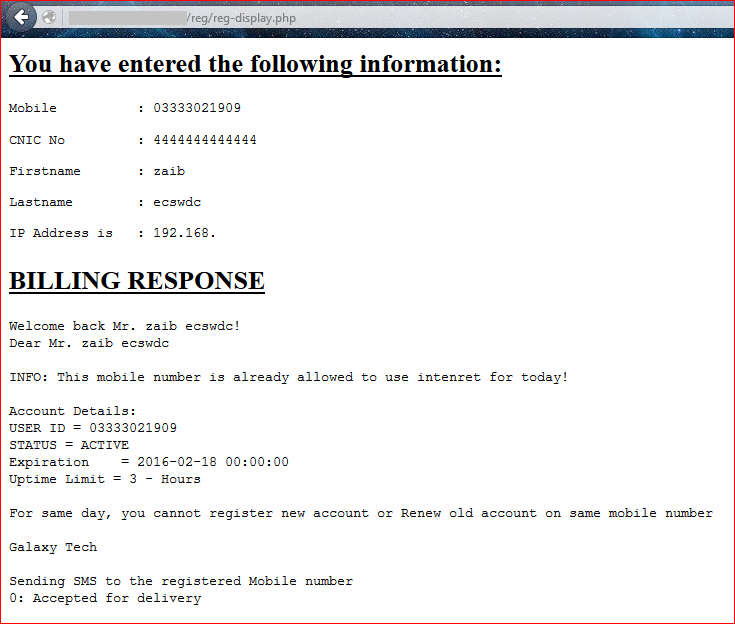 can you provide me the script for account verification by sending OTP. 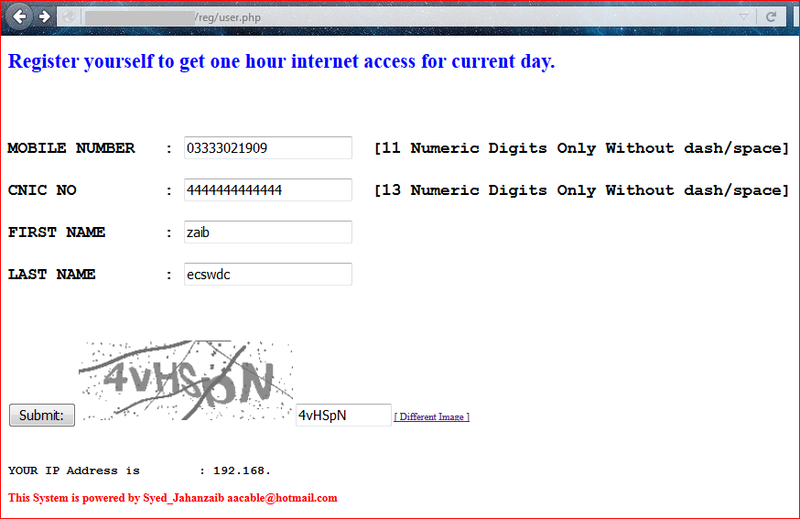 Please send me email if you can help me to configure my router. Or any paid services for hotspot. Hi, Your tutorial is great. 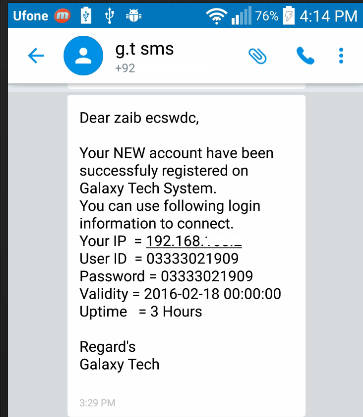 Can you make a tutorial wherein the user is automatically connected to the internet after registering his/her mobile number, name and email. 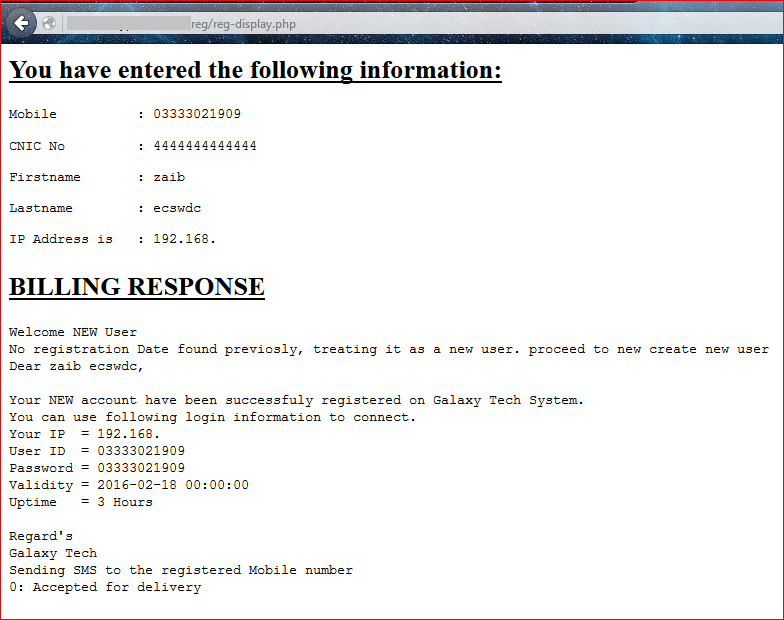 This is Based on our setup where the user do not need to receive his login details via sms, but we need to capture the users registered info for marketing purpose. 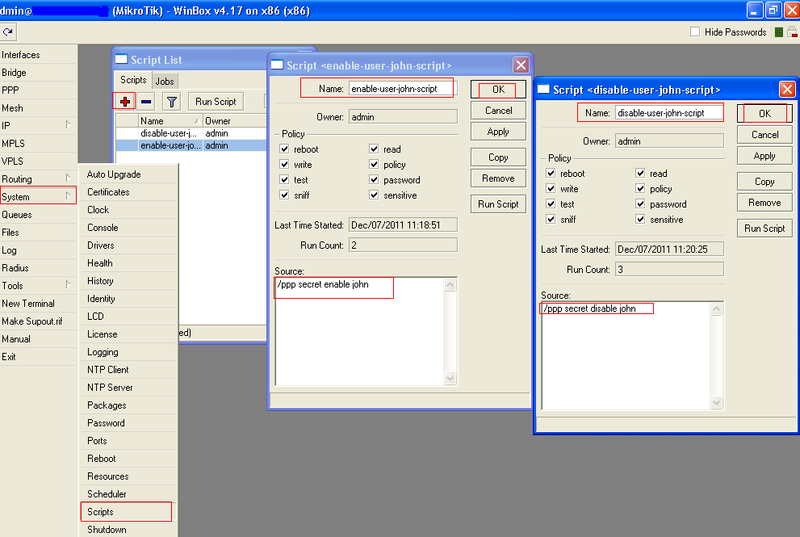 Its ok if its possible to capture and saved on to txt file. 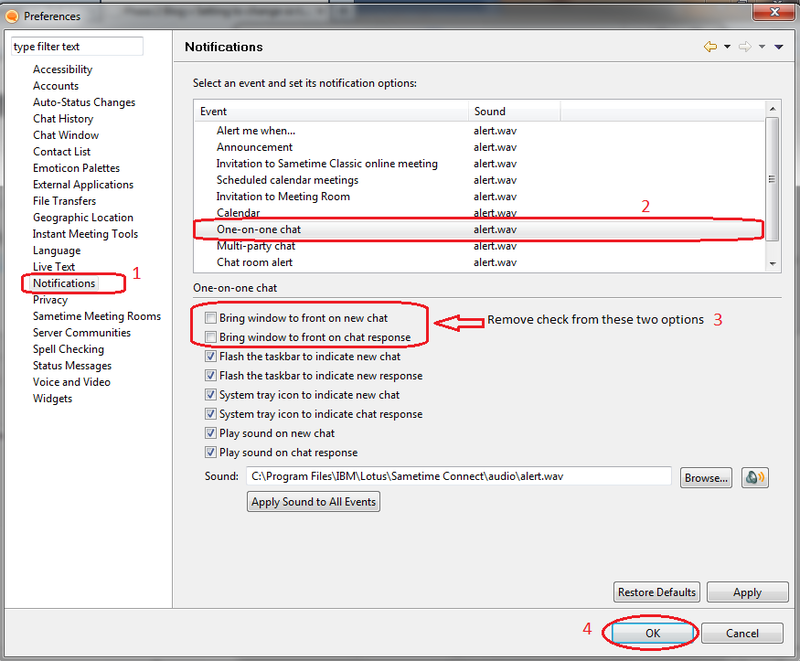 for billing try dma. its best in its category , also cheap too with lifetime license. 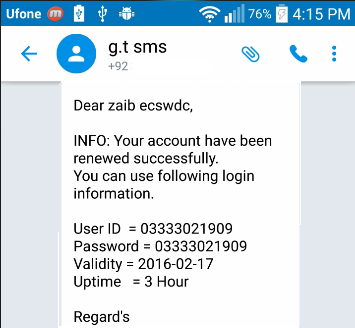 After successfully generate password through SMS, how we get hotspot login page where we put userid and password.